I am the Head coach for Cambridge Spartans fitness and triathlon club, based in Cambridge, England. I specialise in Sports Performance Coaching and biomechanics with a 'no junk miles approach' making every minute of your training count. Hi, my name is Ben Capper and I am the founder and head coach at Cambridge Spartans Ltd. 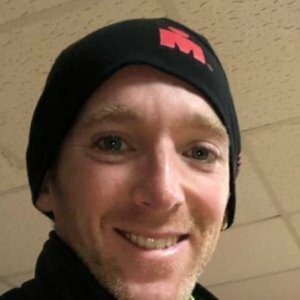 I got into triathlon myself about 8 years ago and since I have completed 10 Ironman's and recently knocked 30mins off my last Ironman time by following one of my own training plans. They have been very tried and tested;-) I have also been ultra running for the last 4 years, just for fun of course. To maximise my clients training and performance, I combine my 15 years of fitness industry experience, my understanding of the body's biomechanics and different training systems. I am a level 4 strength and conditioning coach, so I know I can add real value and knowledge to my clients training plans. This extends not only to their swim, bike and run, but also to their strength conditioning and overall body performance. If you have any questions then please get in contact, ill be happy to help. Success. Coach Ben Capper has been notified of your message.